The world of football has its eyes firmly focused on Jose Mourinho at the moment. The Manchester United boss has led the club to their worst Premier League start in 29 years, losing three of their opening seven league games, and being knocked out of the League Cup by Championside side, Derby County. Not only that, but Mourinho has also played his part in a high-profile bust-up with one of the club's most decorated players, Paul Pogba, which has further turned the fanbase against the former Chelsea manager. When Mourinho arrived at Manchester United in 2016, the expectation was high. The two felt like a match made in heaven, and it looked as though Mourinho would finally be able to take the Manchester Club back to its former glory. In fairness, Mourinho has achieved a modicum of success at the club, winning three trophies during his time there and guiding them to a second place finish in the Premier League last season. 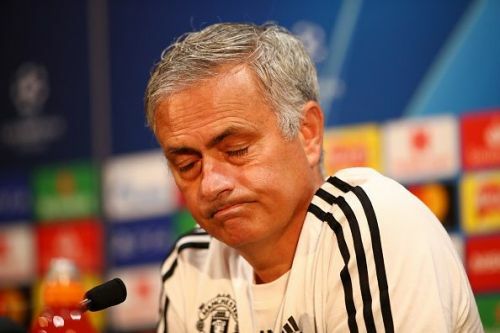 Mourinho's time at the club is clearly coming to an end though, and with every fresh defeat, he is doing nothing more than tarnishing his once great legacy. While it is unfair to label Mourinho a failure, he has not managed to live up to expectations at Manchester United, and it feels as though the club is currently going backwards under his management. Mourinho is not the first successful manager to have a tough time at a Premier League club though, so let's take a look at four other managers who found life difficult in the Premier League. 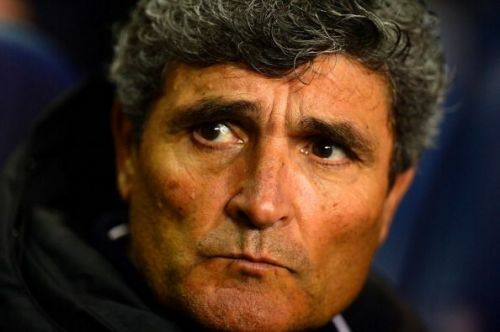 Juande Ramos arrived at Tottenham in 2007 following a successful career managing various clubs in Spain. In his final job before joining Spurs, he had led Seville to the Champions League, having also won the Copa Del Rey during his time there. Ramos took over from Martin Jol in November of the 2007/08 season and in fairness, did a good job of taking a team who had a horrendous start to a fairly respectable 11th placed finish. Notably, his team also won the League Cup that year, beating Chelsea 2-1 at Wembley in a thrilling final. Unfortunately for Ramos though, the club couldn't keep any of that momentum going and they experienced their worst ever start to a Premier League season in 08/09. The North London club failed to win any of their opening 8 games, picking up only 2 points along the way before Ramos' dismissal from the club in October, just 11 months after he had taken the job.